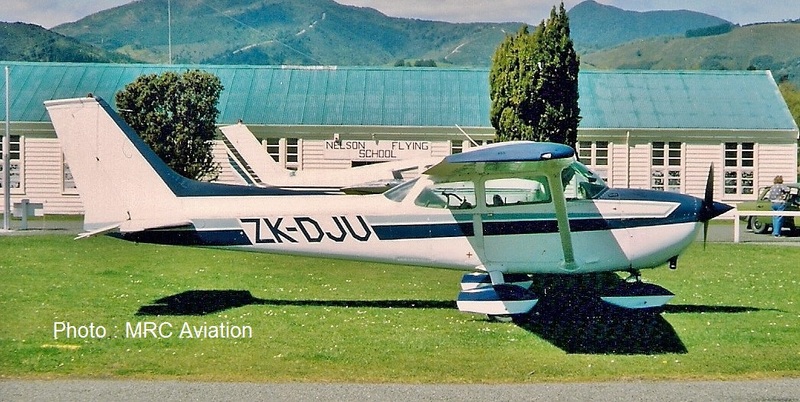 Jim Larsen is offering a flight service for the Heaphy Track with his Cessna 185 6 seater aircraft. 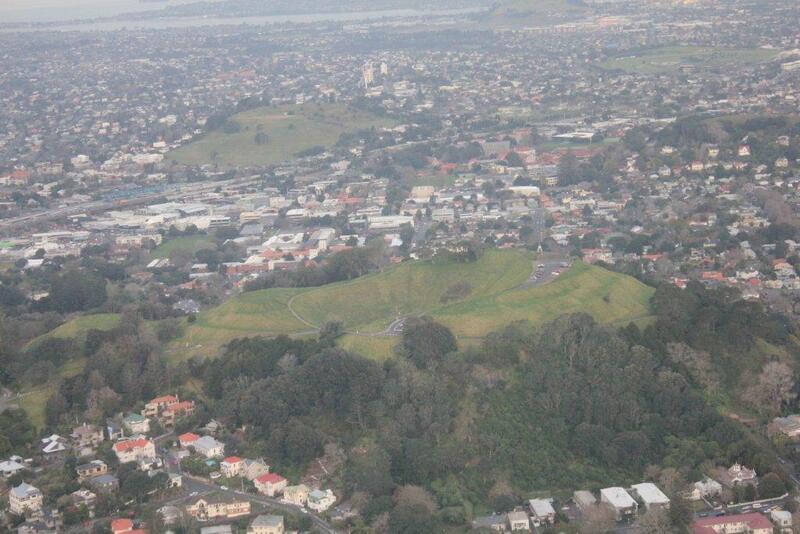 The track is being opened for mountain bikes in May 2011. 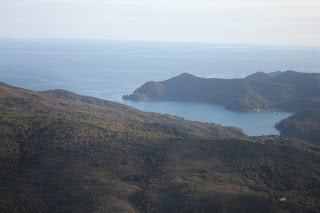 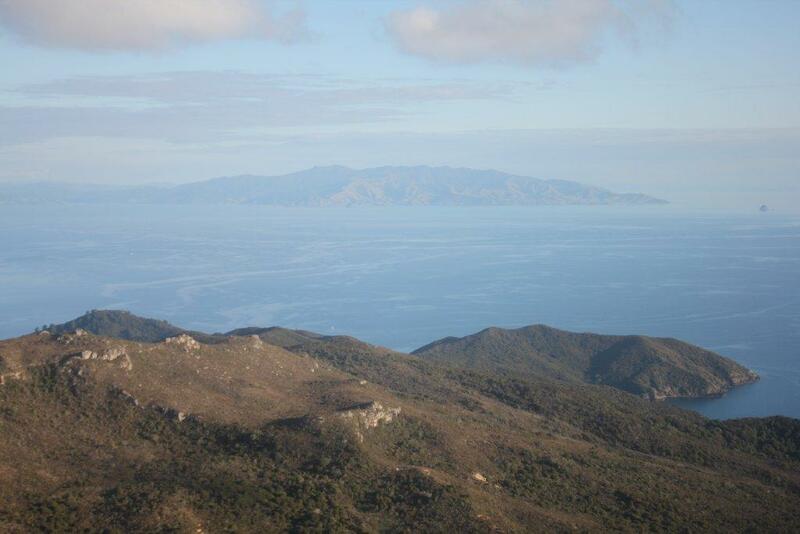 This service includes the Marlborough Sounds. 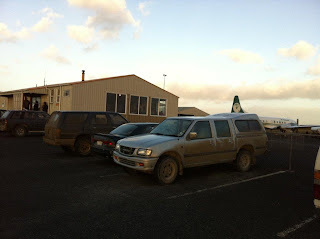 He will do North and South Island pickups. 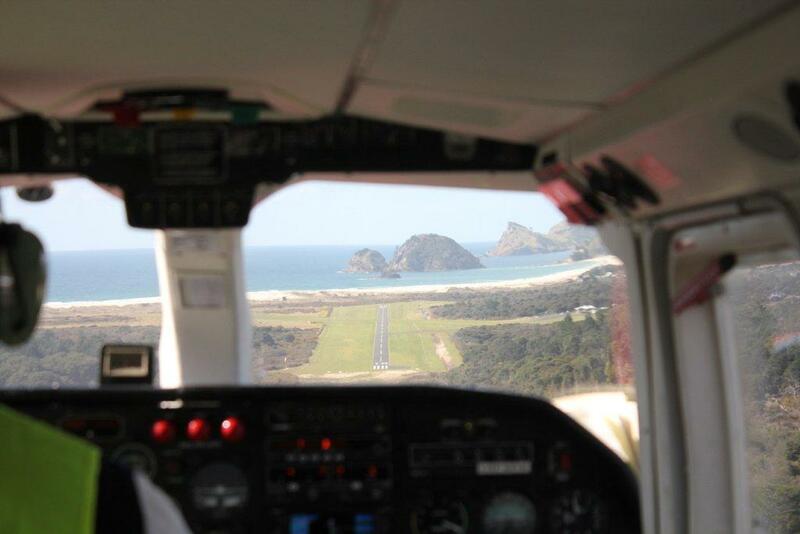 He can land you at the Heaphy Track either at Brown Hut or Karamea. He can land at Havelock and other locations by arrangement. 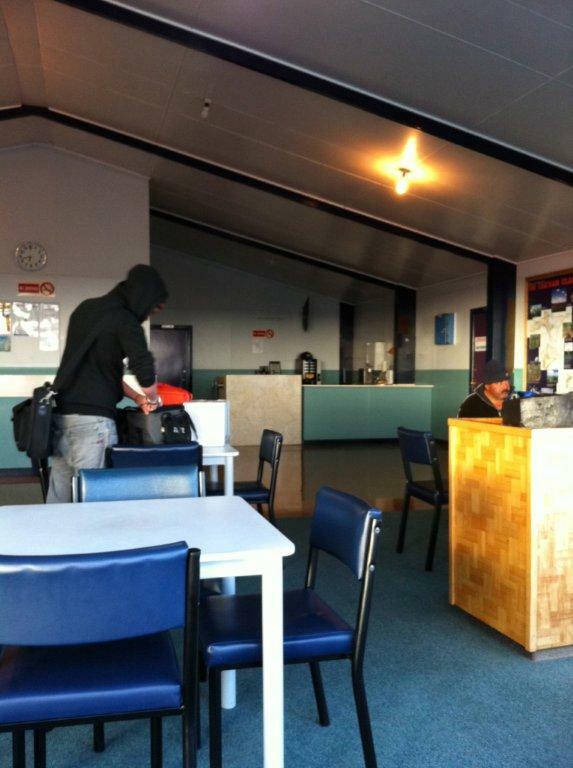 He can carry 4 bikes and 4 passengers. 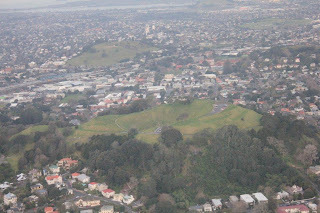 Landings at Canaan Downs to connect with the Rameka cycle track. 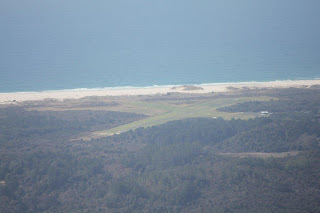 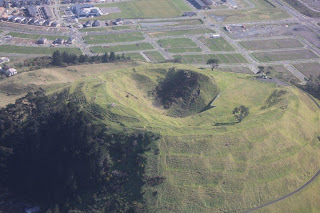 Total cost from Takaka airfield including a view of Takaka and Harwoods Hole $200 for 1 to 4 passengers & bikes. 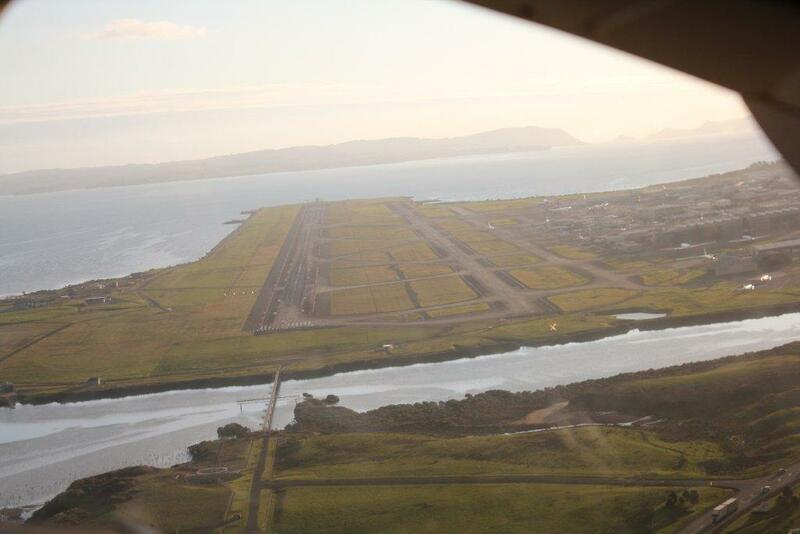 Flights from Taranaki / Wanganui / Paraparaumu To Brown Hut & return from Karamea. 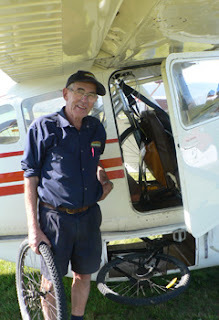 Local flights are based on 1 bike & 1 passenger = $200 example. She swept in from the north through the cloud blanketing Christchurch Airport yesterday, hung for a brief moment over the main runway, then settled at the end of her inaugural freight run. Classic Air Ltd's 44-year old DC3 - ZK-AMR touched down shortly before 1 pm after an uneventful flight from Wellington with 2 tonnes of Railways Corporation cargo. 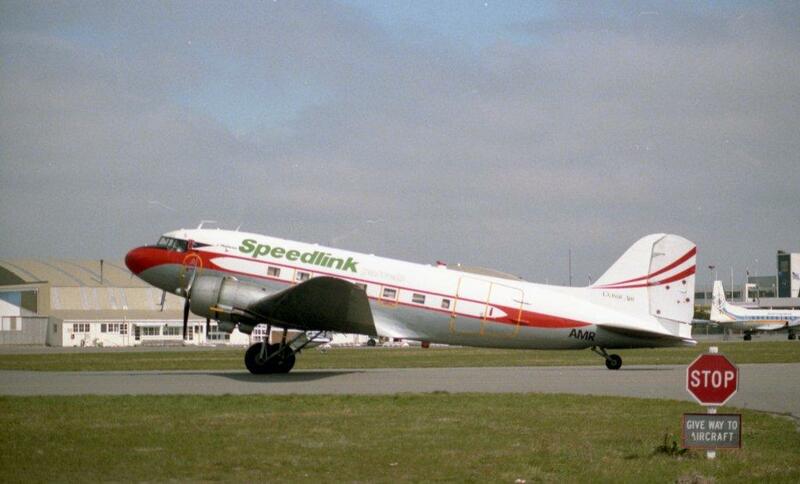 Classic Air, the country's newest freight carrier has a Railways Corporation contract for 12 months to carry its Speedlink parcels between Christchurch, Wellington and Nelson. 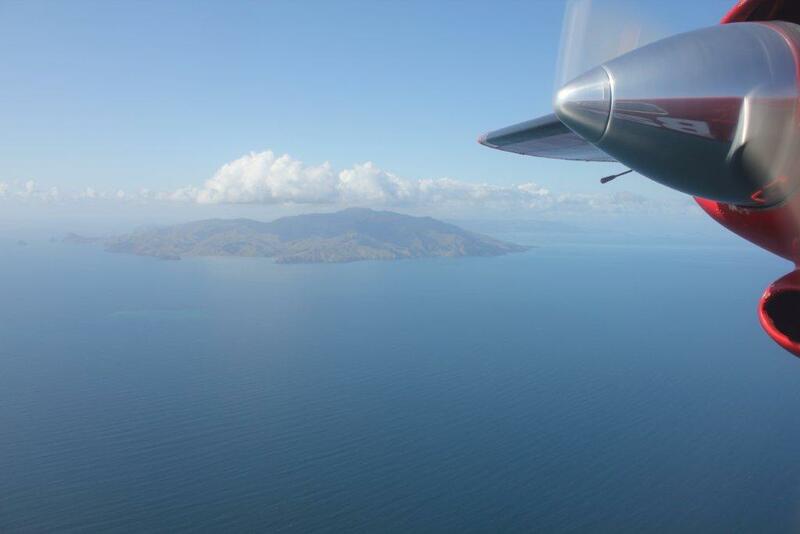 Set up by a former Air New Zealand jumbo captain and a former Safe Air pilot, the company hopes to establish a tourist passenger service for aviation enthusiasts. 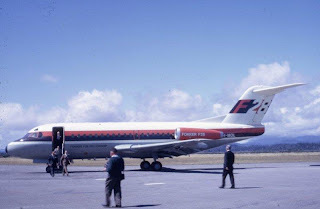 The company's manager, Mr Peter Vincent, flew down from Wellington in the faithful old workhorse under the command of chief pilot Mr Neil Abbott. 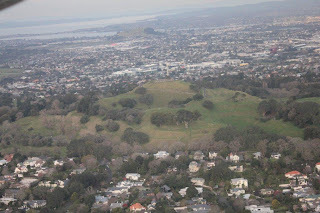 "Everything went very, very well. Being day one we expected some delays and we have had them," Mr Vincent said. 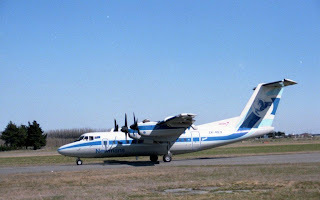 Classic Air's inaugural flight carried just 2 tonnes of freight. 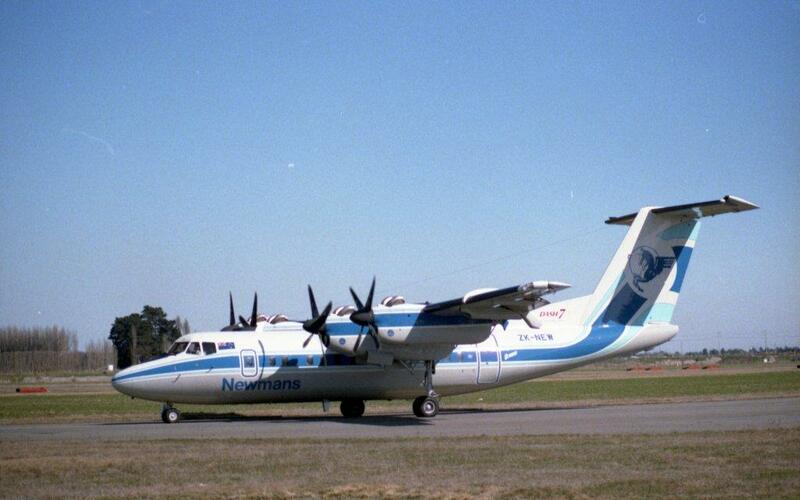 One of my projects at present is scanning all my negative into the computer... 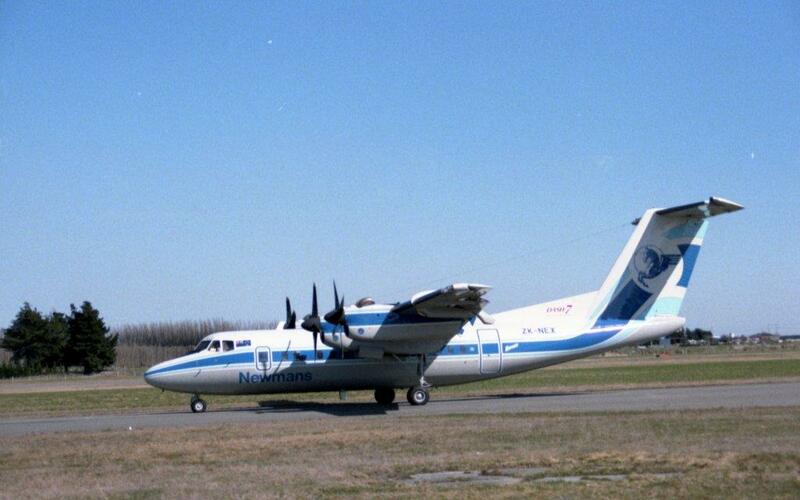 Here is a glimpse at what was happening 25 years ago. 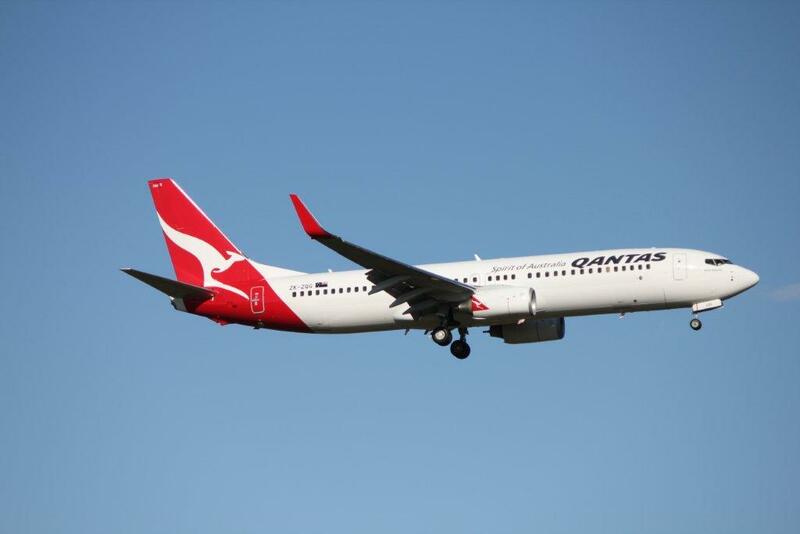 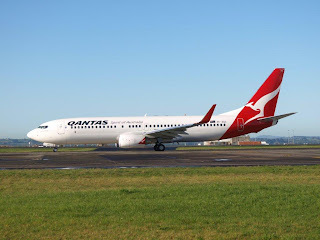 Qantas says it now has a full fleet of eight new Next Generation Boeing 737 aircraft operating between Auckland and Sydney, Melbourne and Brisbane, Wellington and Sydney, Melbourne and Brisbane and Christchurch and Sydney. 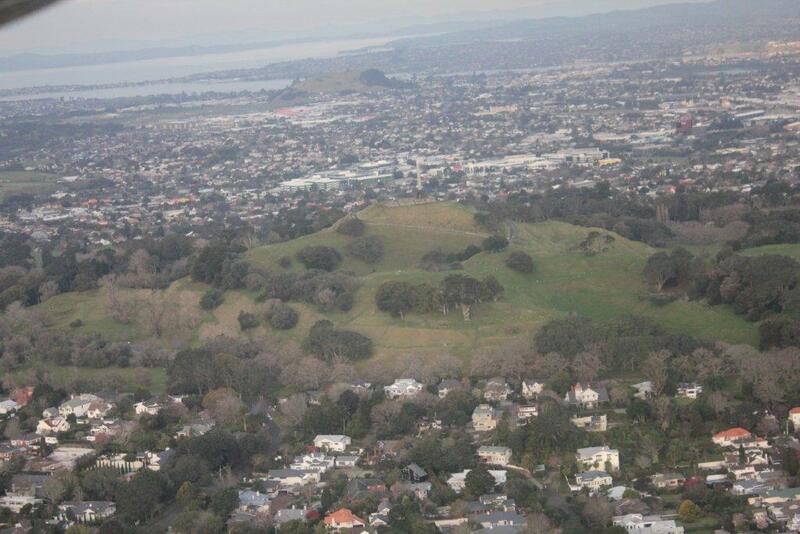 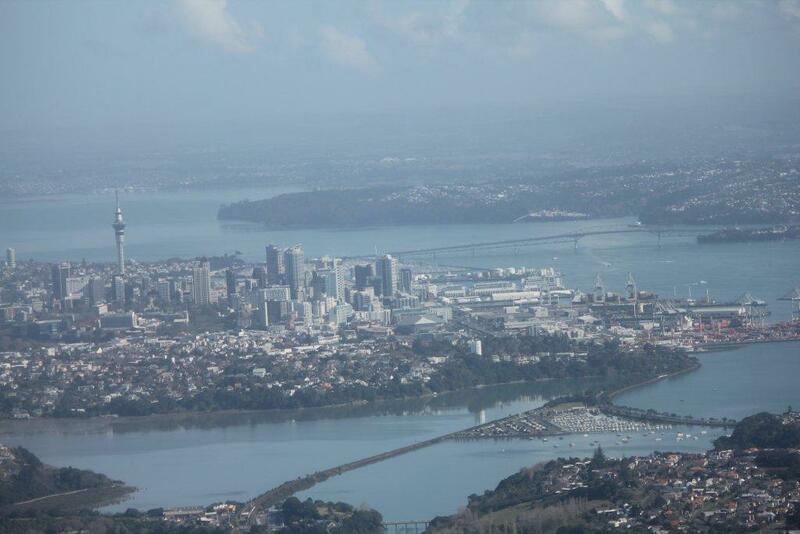 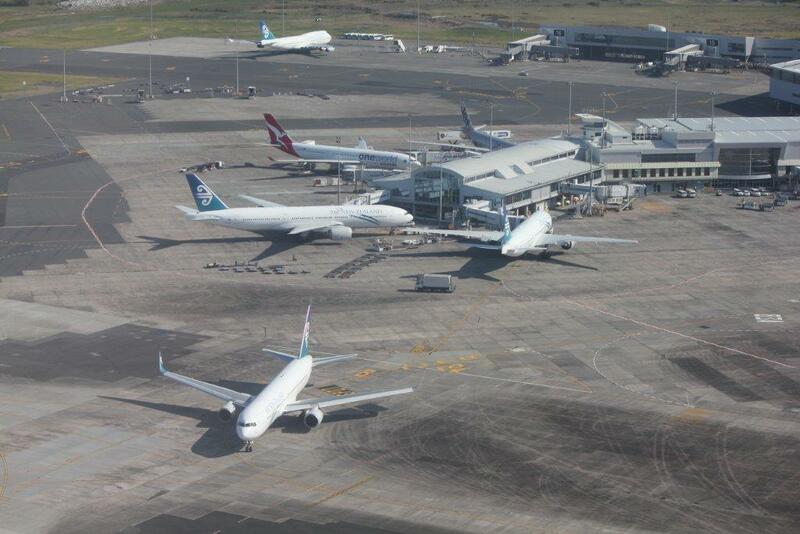 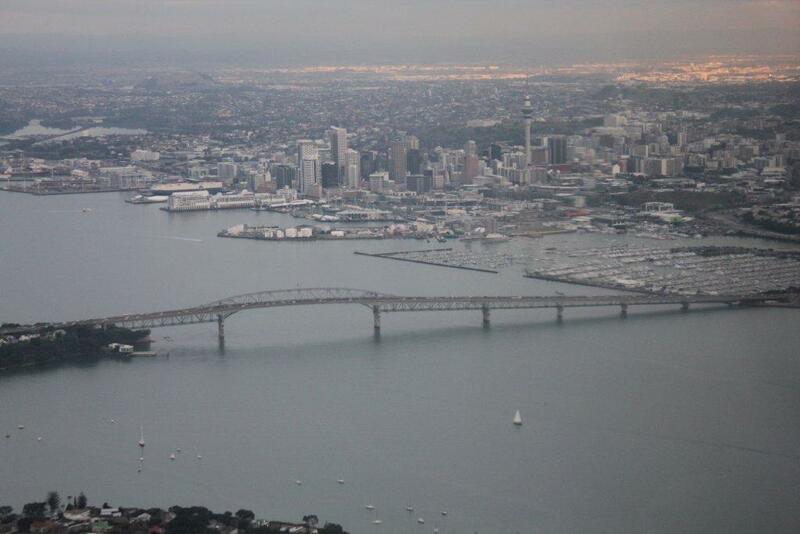 The latest aircraft to join the fleet is operating on the Auckland-Brisbane-Auckland route. 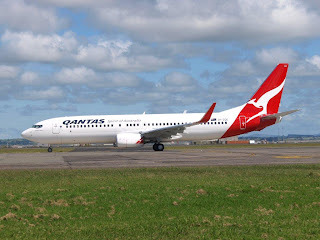 The Jetconnect-operated fleet of NZ-registered Boeing 737-800s are named in honour of prominent New Zealanders Jean Batten, Sir William Hudson, Katherine Mansfield, William Pickering, Sir Edmund Hillary, Ernest Rutherford and Charles Upham, and one is named after Abel Tasman. 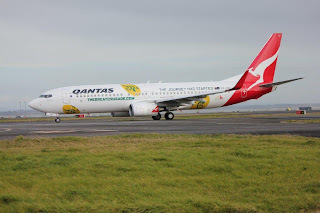 Configured with 12 Business seats and 156 Economy, all offering on-demand touch-screen IFE, PC and USB ports in both Business and Economy to facilitate computers, MP3 players and other technology, the seats feature wide seat-back design. Pitch is 37 inch in Business, with 22 inch width between armrests. 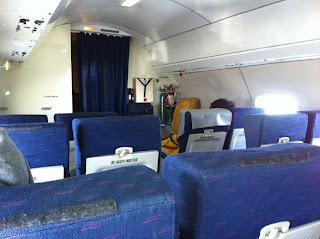 In Economy it is a 30 inch pitch and 17 inch seat width. Auckland capacity is supplemented with a daily Airbus A330-200 Sydney-Auckland-Sydney flight, with 36 Skybed sleepers in Business and 199 Economy seats. Jetstar is advertising flights from Wellington to Queenstown for just $7 as it looks to muscle in on the popular tourist route. Wellington is expected to benefit from the popularity of the southern tourism heavyweight, with the announcement of the low-cost direct flights. 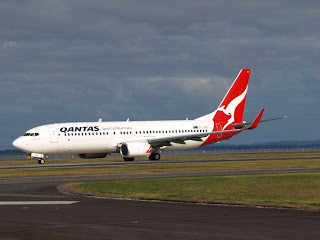 Jetstar will launch a daily flight between the capital and the resort town from December 22 with fares starting at $79. 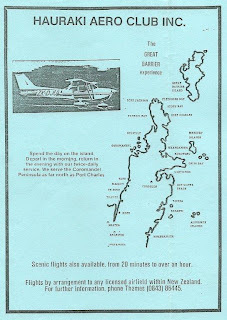 Today it is advertising flights from Wellington to Queenstown from $7 as part of a launch sale. 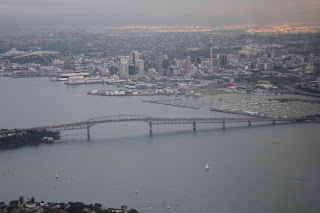 Air New Zealand holds a monopoly on the route, with a direct flight for December 22 priced at $266, while a longer flight with a stopover in Christchurch costs $147. 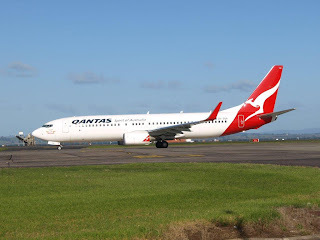 Tourism officials hope the competition will boost domestic tourism between the two centres and increase spending in the capital as international visitors stay in the city before heading south. 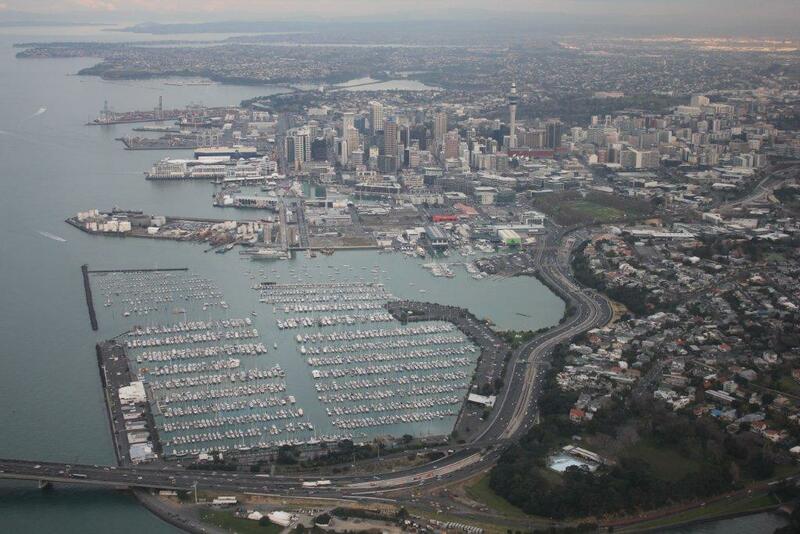 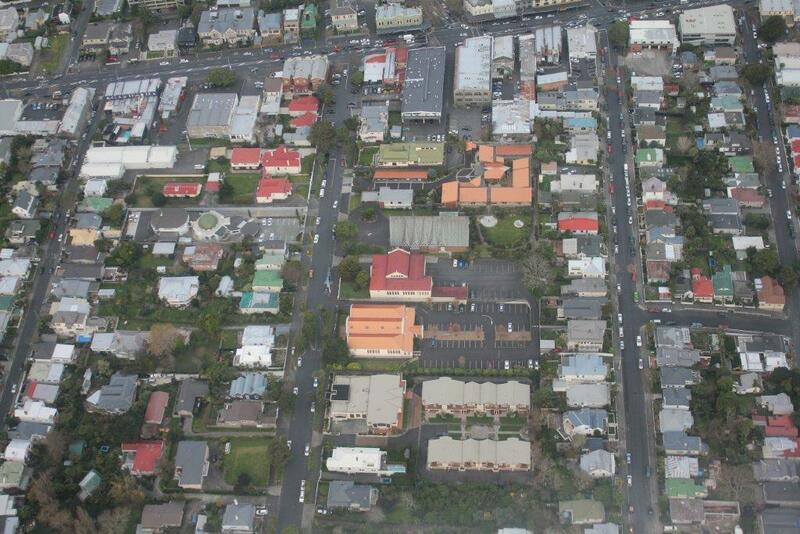 Wellington City Council economy portfolio leader Jo Coughlan said the announcement was great news. 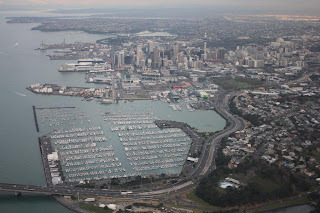 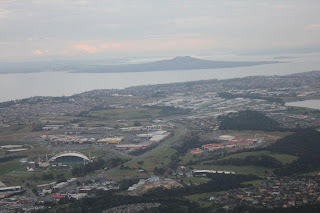 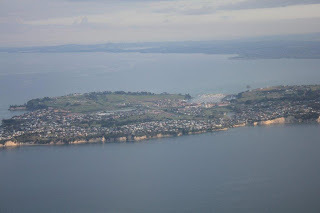 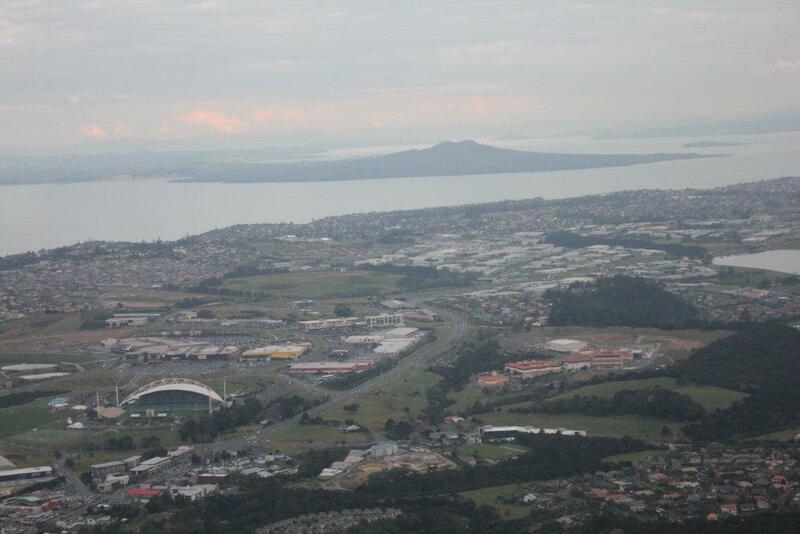 It would bring obvious economic benefits and the more people that were "hubbing" through Wellington Airport the better. 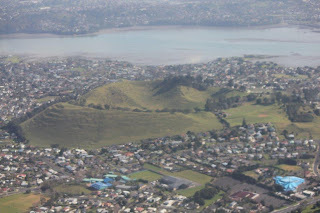 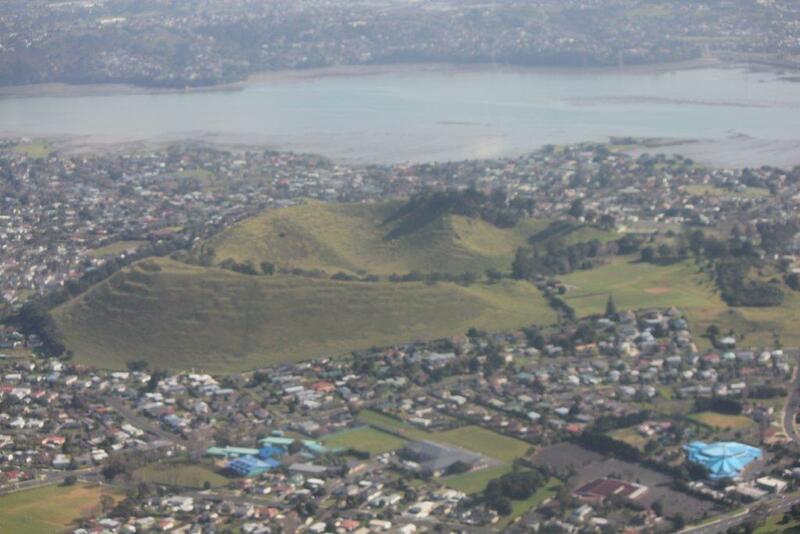 The next big step would be to attract an airline to operate direct flights to Asia from Wellington and the council planned to act "aggressively" to hopefully secure an agreement by 2013, she said. 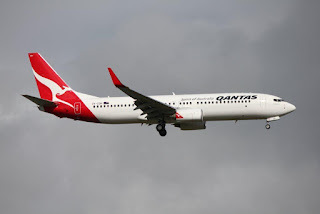 Positively Wellington chief executive David Perks said one of the main advantages of the announcement would be the Wellington-Queenstown route linking in with Jetstar's parent company Qantas and their OneWorld Alliance global codesharing agreement. 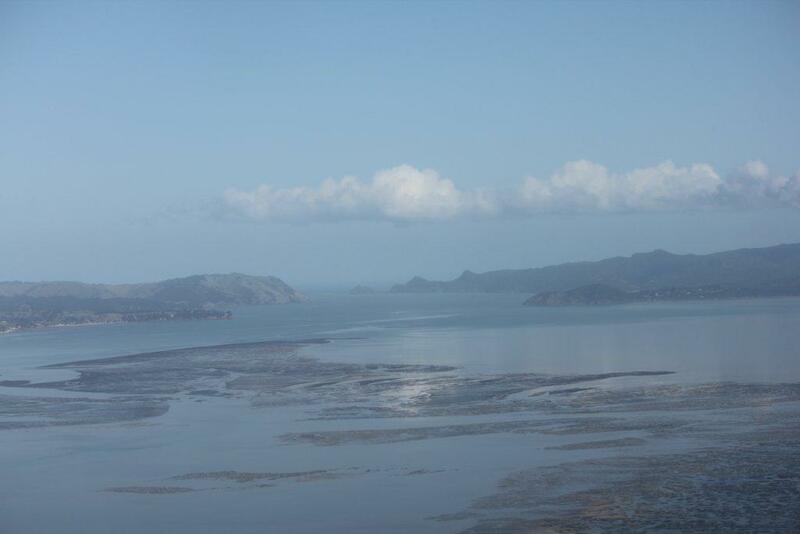 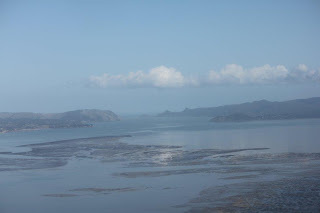 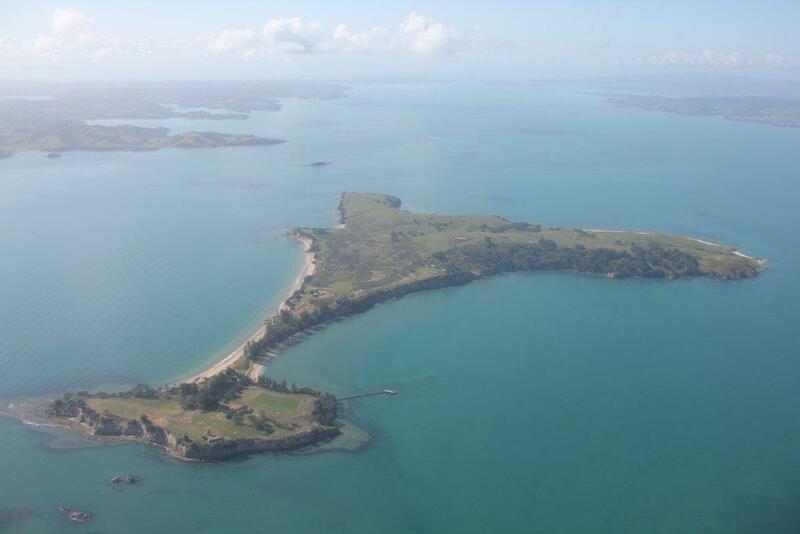 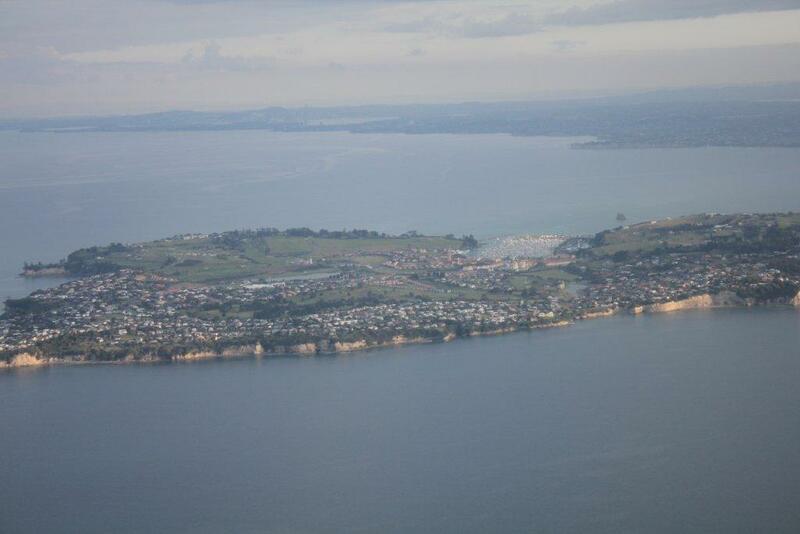 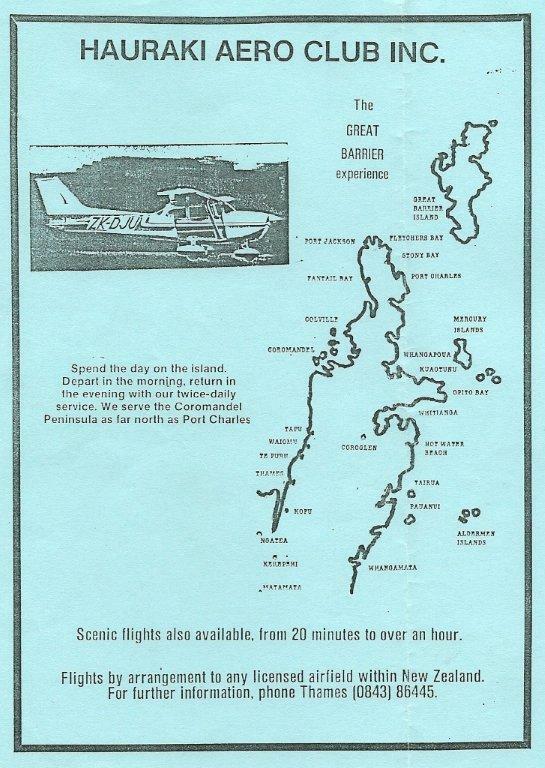 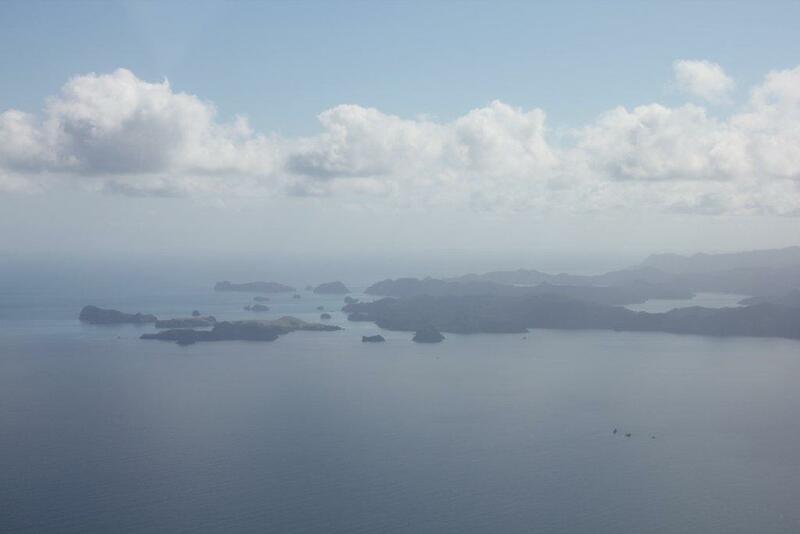 In the summer of 1986/87, in an attempt to stimulate business, the Thames-based Hauraki Aero Club offered a twice daily service from Thames to Great Barrier Island. There was, however, a lack of interest and the service was quickly only operated on an on demand basis. At the time the Aero Club was using Cessna 172M Skyhawk ZK-DJU (c/n 17261517). 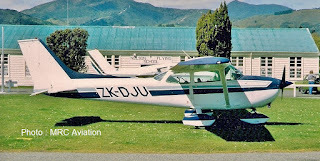 Cessna 172 ZK-DJU taken at Nelson after finishing with the Hauraki Aero Club 1 October 1990. 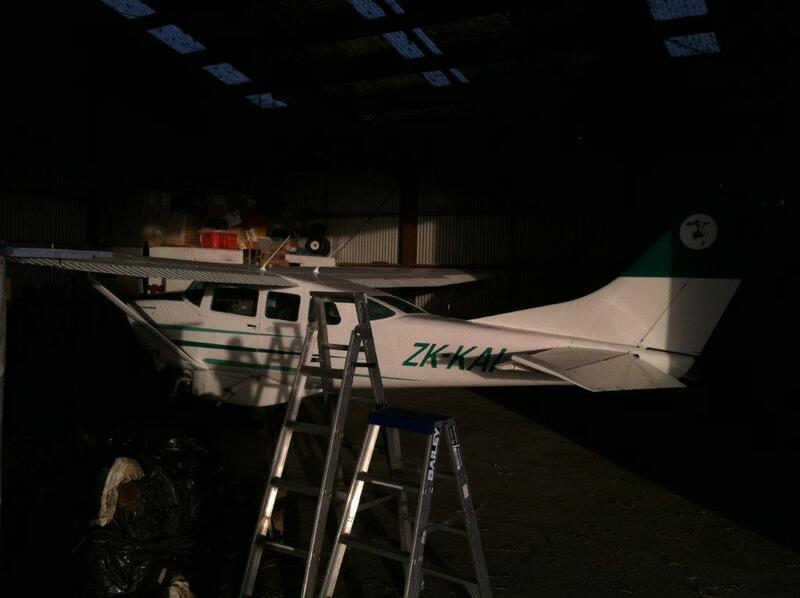 Air Chathams' Cessna 206 ZK-KAI had a long flight on Thursday the 22nd of September 2011 flying from the Chatham Islands to Hastings. 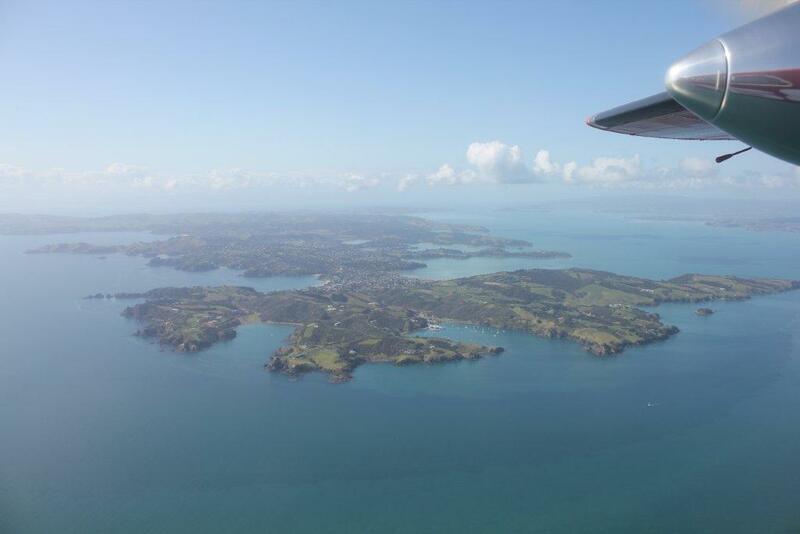 This is the 206's first flight off the Chathams since it flew there from Wellington on the 1st of August 1999. 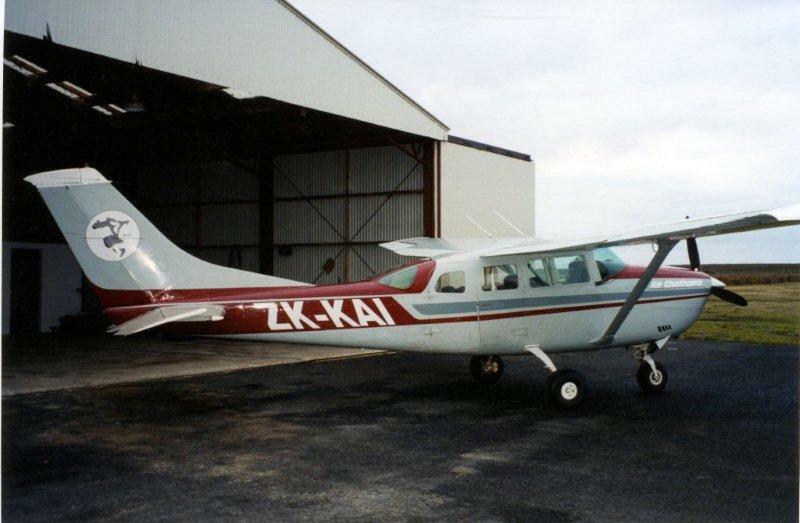 The illusive ZK-KAI in January 2011... illusive in that I have yet to see an outside, side on photo of ZK-KA in this colour scheme. Photo taken on Chatham, December 2010 by John O'Connor. 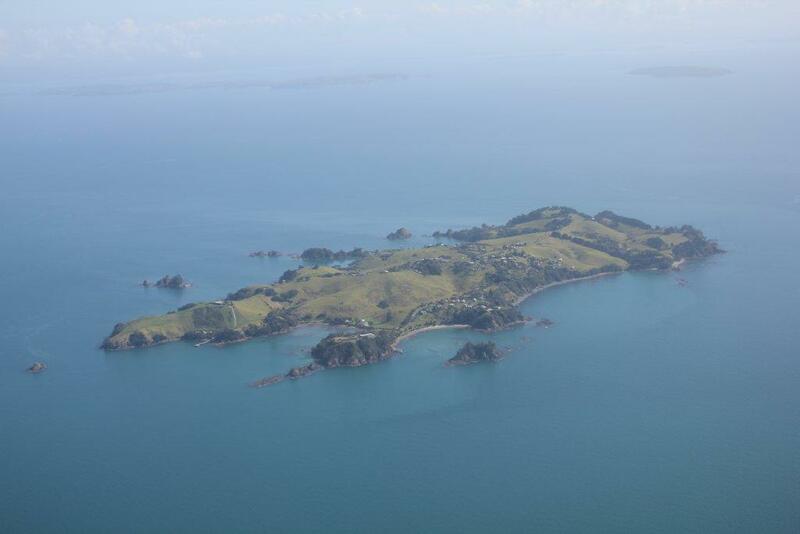 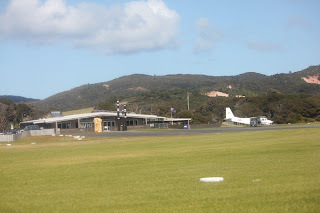 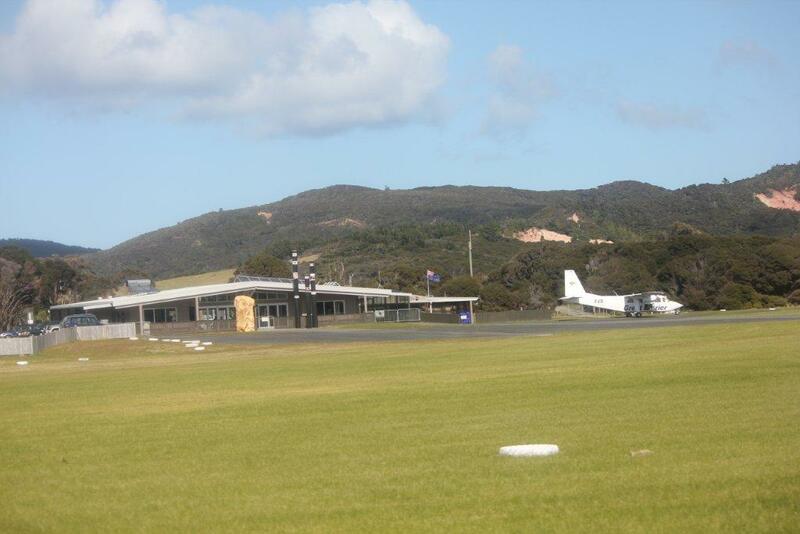 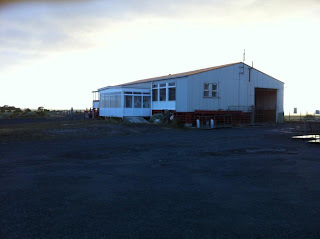 John also took these photos of the Chatham Island terminal. 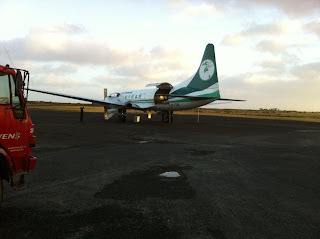 ... and Convair ZK-CIB inside and out in December 2010. 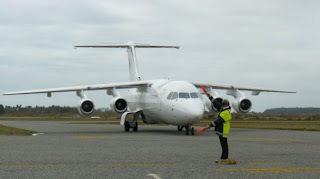 Hokitika received its second visit by a passenger jet this afternoon when Vincent Aviation operated Air National's BAe146 ZK-ECO from Wellington to Hokitika and return, the purpose being to uplift people involved with the Pike River Royal Commission. 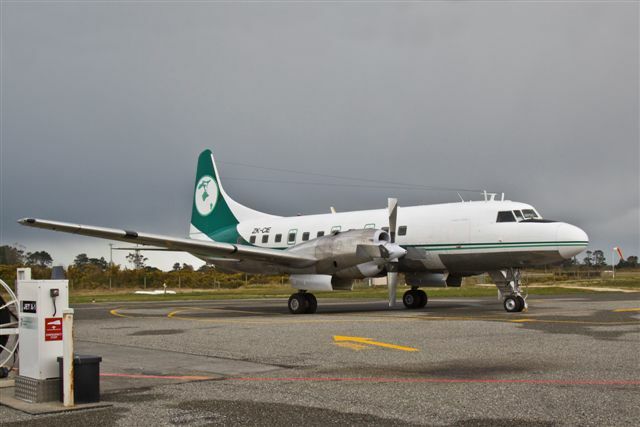 During the Commission's sitting Vincent Aviation has been running a Wellington to Greymouth or Hokitika southbound service on Mondays and northbound on Fridays with seats being available for the general public on the reverse sectors. To date their Dash 8 and Jetstreams have been operating these flights. 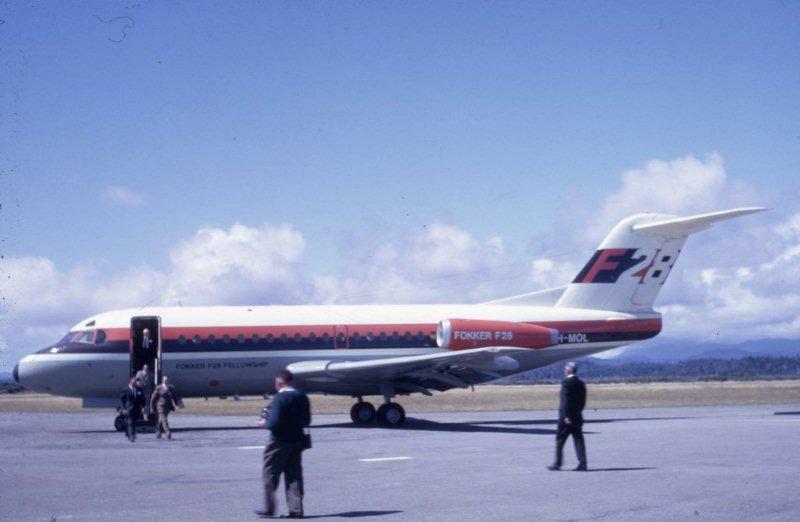 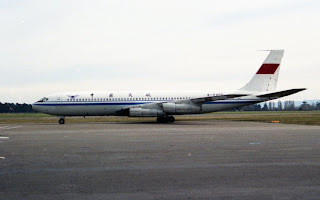 Hokitika received its first passenger jet visit 32 years on the 1st of March 1969 when Fokker Fellowship PH-MOL landed at Hokitika while on demonstration to NAC.